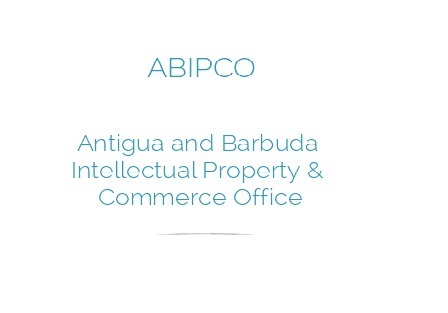 To facilitate ease of doing business in Antigua and Barbuda by providing easy to use, efficient registration systems which will promote commerce, protect intellectual property and deliver accurate information to all stakeholders. Any person, who is over eighteen years of age, is of sound mind and does not have the status of a bankrupt may incorporate a company. 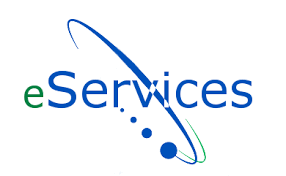 A business name means the name or style under which any business in carried on, whether in partnership or otherwise as in accordance with the Business Names Act Cap 63. 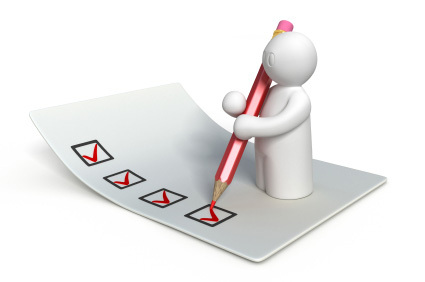 Any individual, Firm and others as listed per section 3 and 4 of the Business Names Act Cap. 63. The term Intellectual property (IP) refers to the body of works which is the result of a creative human mind or intellect. IP protects the interests of creators in their works giving them property rights over their creations. 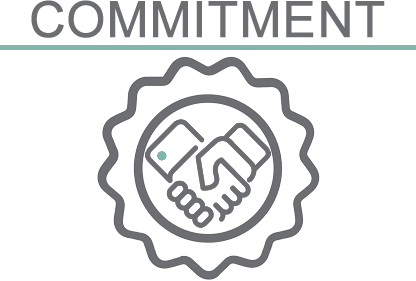 IP rights are protected by national laws and international agreements – treaties and conventions. 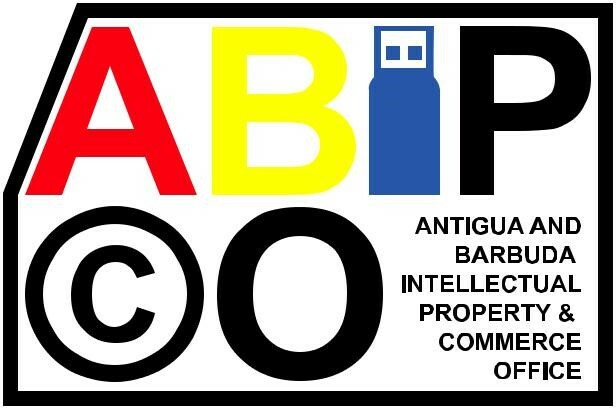 ABIPCO is the National Companies and Intellectual Property Registry for Antigua and Barbuda and falls under the Ministry of Legal Affairs.